News from Guidewire, USI, IICF and more. Grinnell, Iowa-based Grinnell Mutual Reinsurance Company has selected Foster City, California-based Guidewire Software, Inc.’s InsuranceSuite, Rating Management, Client Data Management and Business Intelligence for InsuranceSuite as its platform for policy administration, billing, claims management, underwriting, rating, client data management and analytics. 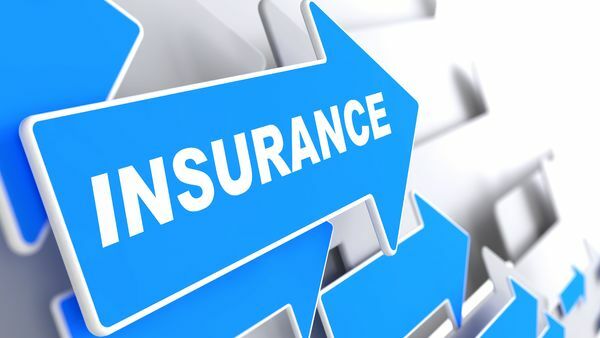 The company has also selected Guidewire Quote and Buy Portal for Policyholders, Account Management Portal for Policyholders and Gateway Portal for Agents to enhance the digital experience of its policyholders and agents.